Stay cool wherever you go with Exofficio's Air Strip Shirt. 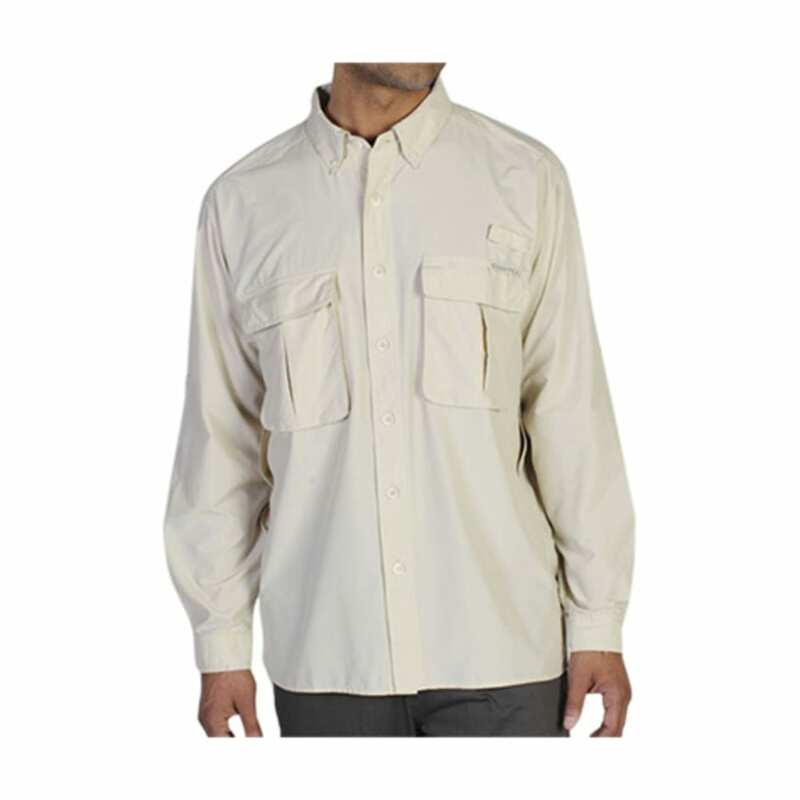 With lightweight, moisture-wicking fabric and many functional details, you will always want to bring this shirt along. Updated fit for Spring 14.